Mesotherapy is a minimally invasive procedure that is widely used to treat various injuries and medical conditions. This medical specialty delivers conventional or homeopathic medicines, vitamins, minerals and amino acids to target problem areas. 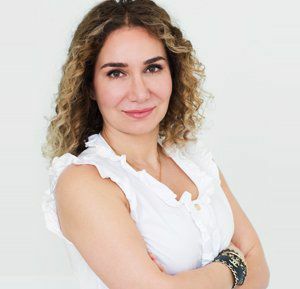 Tiny “medicinal bullets” are delivered directly into the mesoderm (middle layer of skin) that are highly specific to the condition being treated. If you are seeking an effective treatment for cellulite, wrinkles, excess fat and sagging skin, you are an ideal candidate for Mesotherapy. If you don’t want to undergo the painful procedure and even don’t want to take anesthesia for surgery, you should also consider Mesotherapy. Mesotherapy is pain-free treatment. However, a local anesthetic cream is applied before surgery to prevent any discomfort. After treatment, patients commonly describe their skin as looking rested, radiant, glowing and firmer. Mesotherapy can be used as a supplement, or an alternative, to many anti-aging regimens, and is also used to treat cellulite. There are some Dos and don’ts need to be considered after treatment. Have a high protein diet for few days after treatment. Avoid direct sun exposure for about two weeks after. Do not take Aspirin, Motrin, etc. after injections. 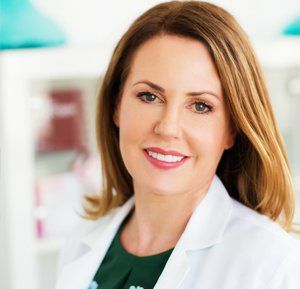 Mesotherapy is a way of introducing pills into the skin mesoderm this is, in the skin dermis and subcutaneous tissue.In aesthetic medicine, leading indicators are the treatment of cellulite frame degree and at the level of skin rejuvenation face, neck and chest. Multiple micro-injections using a very high-quality needle are administered into the mesoderm underneath the surface of the skin. The intention is to update the hyaluronic acid that is misplaced as we age. You need to be care full for about 48 hours after the treatment. Superficial swelling might happen after the procedure which will be gone after two or three days. Whereas, treatment around the eyes may take longer to settle. For best results, we recommend 2-3 weeks. Once completed, the effects may last from 1 to 1.5 years. Mesotherapy is and smooth and efficient treatment and takes only 30-60 minutes to complete. What can skin conditions be treated with Mesotherapy? Mesotherapy can treat many skin related conditions which include facial marks and hair thinning, superficial line, wrinkles, aging skin and under eye area problems. To find out which Mesotherapy treatment is suited to your skin, please book our free consultation by filling out the form. Mesotherapy is a pain-free procedure and does not hurt at all. Local anesthesia is applied to per clients demand. Who can perform Mesotherapy treatment? As Mesotherapy is a medical skin treatment, it must be performed by a medical practitioner. 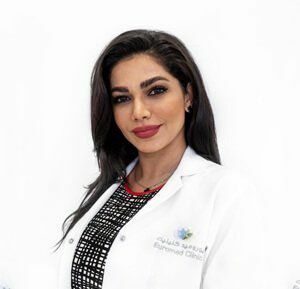 If you are looking for a Mesotherapy treatment in Dubai, Euromed is always there with its expert team to serve you with the latest technologies available. Our team of senior surgeons examines all the necessary aspects of the skin before indulging you into the procedure. Local anesthesia is administered to make the procedure pain-free for you. The process takes about 30-60 minutes to complete. 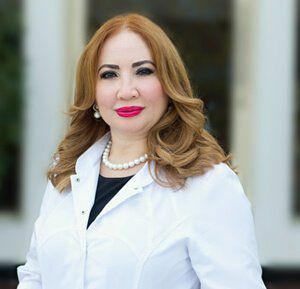 Offering a truly unique medical experience, Euromed Clinic Center on Jumeirah Beach road gives you a single destination for all your healthcare and cosmetic needs. 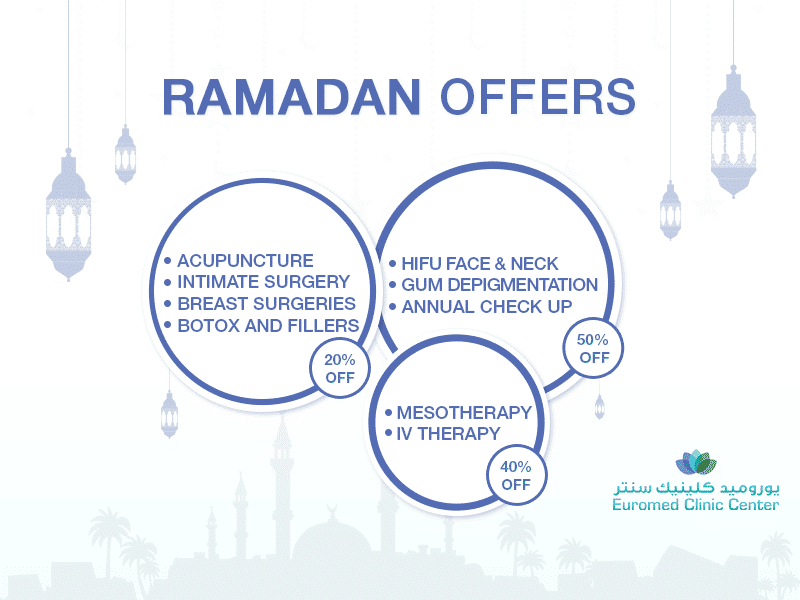 Good news, Euromed clinic Dubai has introduced free consultation for all valuable clients. Know your skin better by booking our free consultation. It will help you examine your skin condition and the treatment options that may be applied to it.